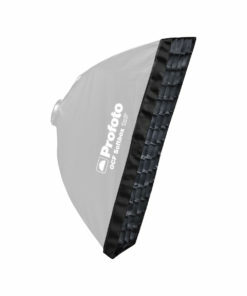 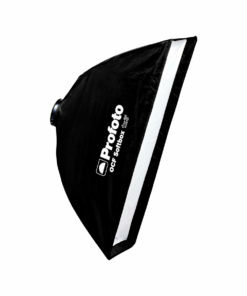 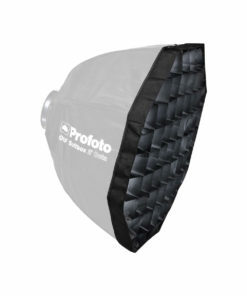 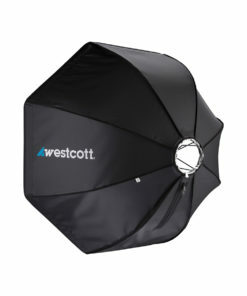 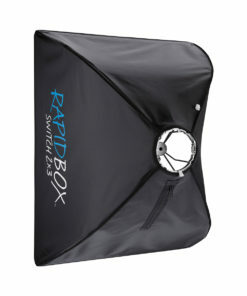 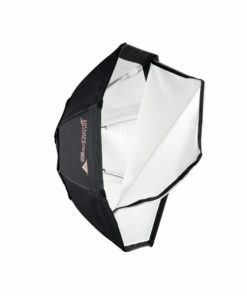 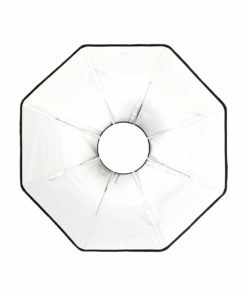 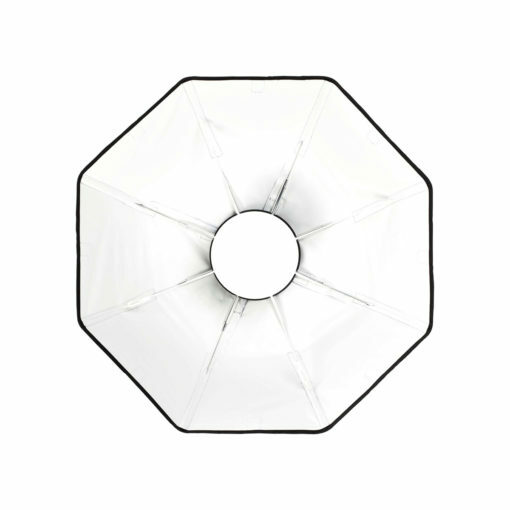 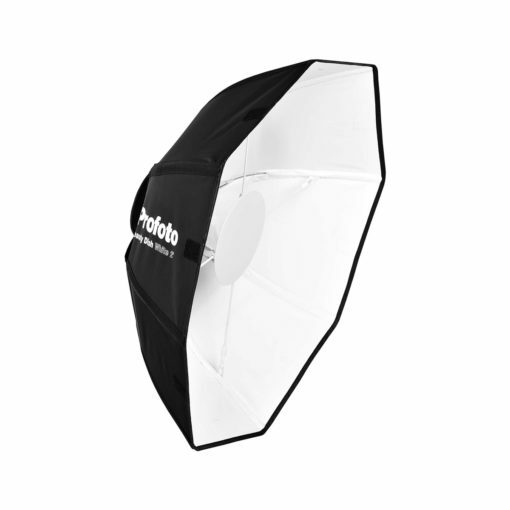 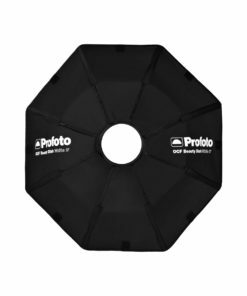 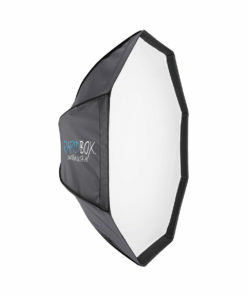 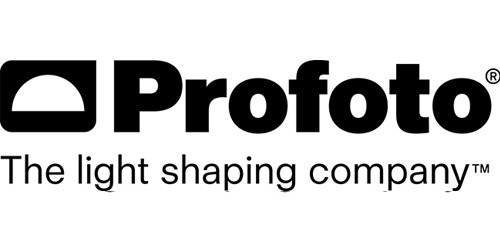 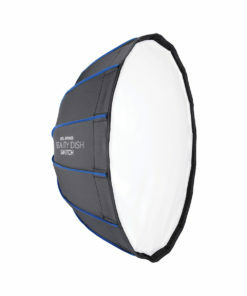 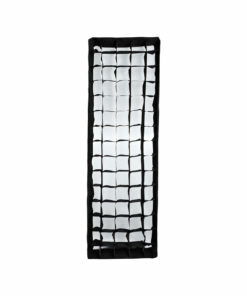 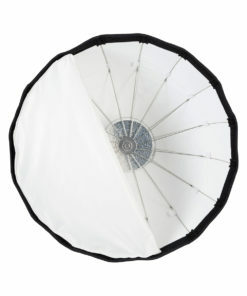 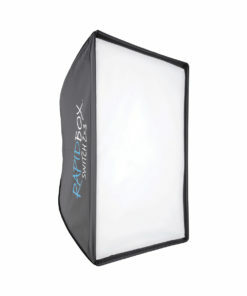 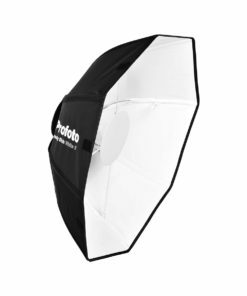 The OCF Beauty Dish is a collapsible and more portable version of the classic Profoto Softlight Reflector. 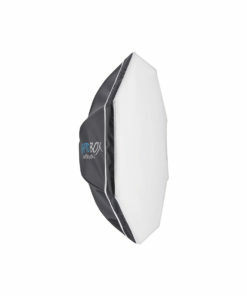 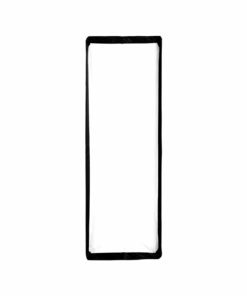 It creates a creamy yet crisp light, often referred to as a beauty light. The White Beauty Dish gives a softer and slightly more even light than its silver counterpart. 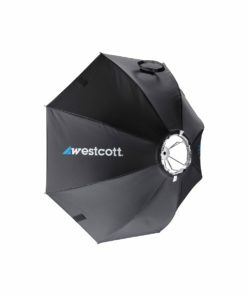 When it comes to bringing out the beauty of your subjects, this is second to none. 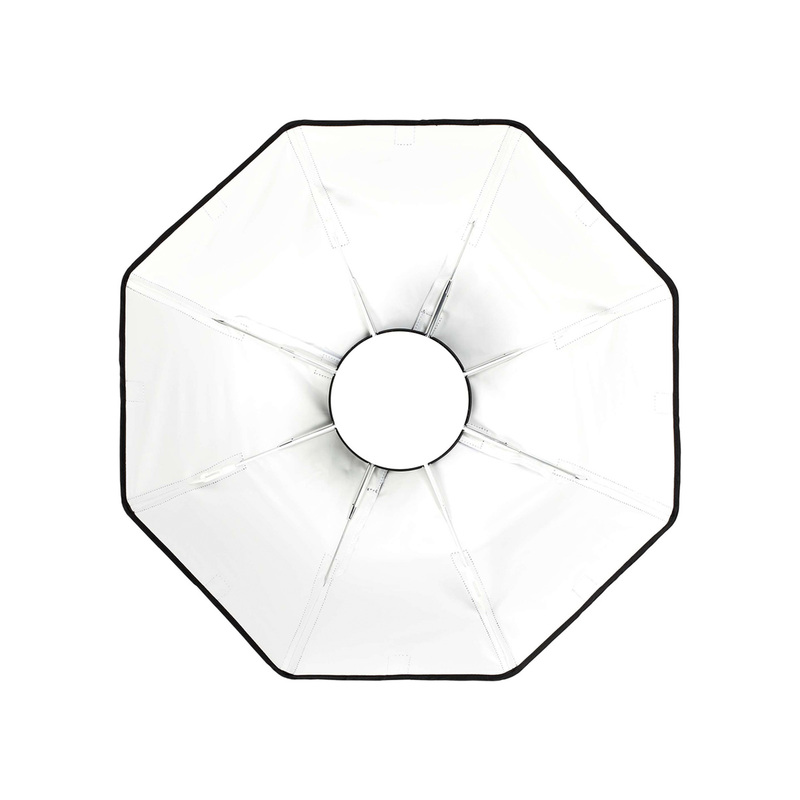 Since it is tailor-made for on-location photography, the OCF Beauty Dish is compact, lightweight and easy to use. 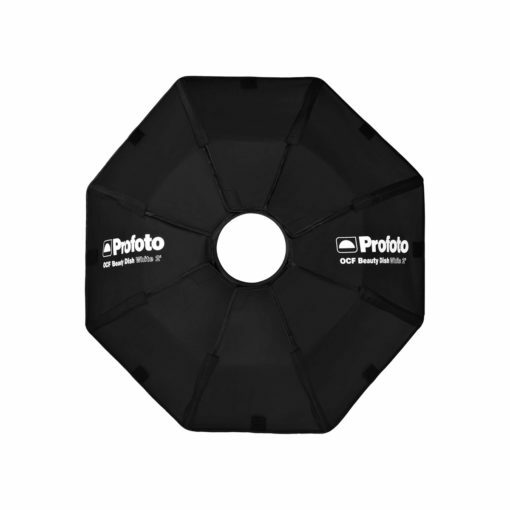 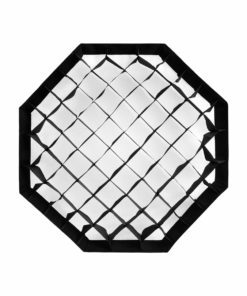 High-quality fabrics and patent-pending design allows you to snap it onto the speedring without having to bend and fumble with the rods.